Are you among the many runners that continuously get injured? To reduce your injuries, run in minimalist running shoes. While running in these shoes, you’ll get stronger feel, ankles and legs and will have maximum control over your running form in that your feet will be in a better position to land forefooted and avoid heel strike, which is highly recommended to avoid injury. There are dozens of minimalist shoes that feel natural, like you are almost running barefoot, and the Vivobarefoot Primus Road minimalist running shoe is one of them. 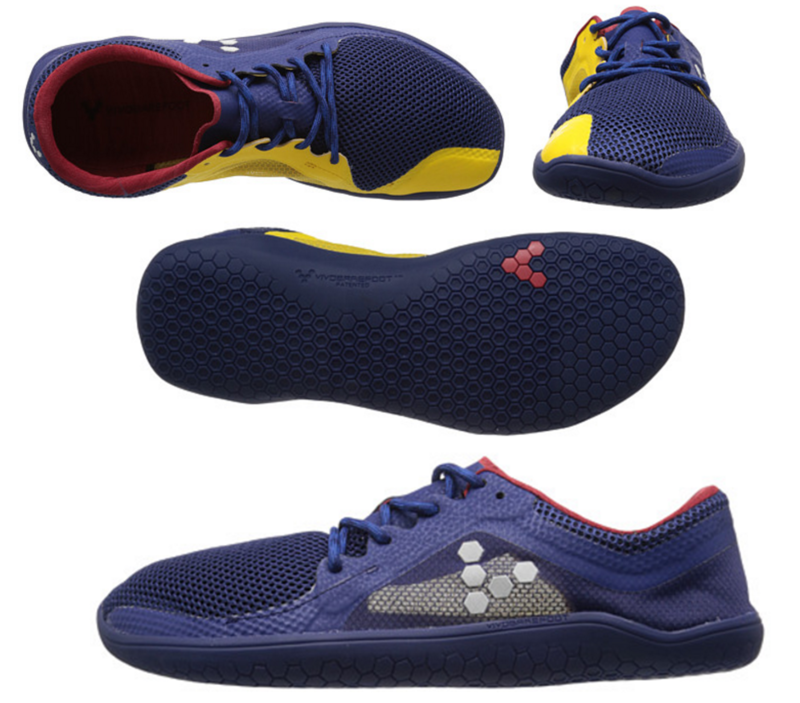 If you are a fan of the Vivobarefoot EVO Pure, you’ll love the Vivobarefoot Primus Road! The Primus Road is made for road running. 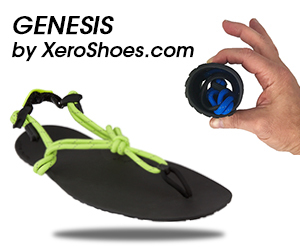 Its zero-drop, flat design creates the perfect environment to run more naturally, on the forefoot. Its max outsole thickness is 3 mm, so it’s pretty flat, like the Vibram FiveFingers and gives good ground-feel, so that you can feel where you are stepping. The upper mesh is see-through, and really ventilated, so the Primus Road is ideal for the summer. The upper is also very lightweight and is made of polyurethane, giving the overall shoe better structural integrity, so it holds up well over long distances. The upper is also flexible and moves with your foot and doesn’t compress your foot, so it’s great it you have a wide foot and bunion. 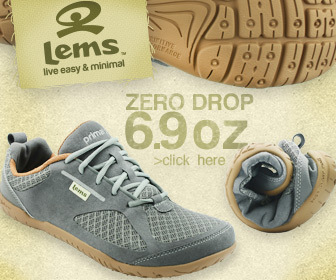 The lacing design is also wider, again less compression on the top of the foot. For added mobile and a barely-there-fit, the tongue is thinner and is well-anchored in the shoe, so it does not move around or slide down. The construction is 100% vegan-friendly. For added comfort, the Primus Road comes with a thin, removable form insole as well. To replicate the barefoot experience and rejuvenate your feet, the Primus Road is the staple running shoe that does just that. Plus the shoe is sharp looking and can be worn casually. You can get the Vivobarefoot Primus Road here. Need more insight on the proper footwear for forefoot running? 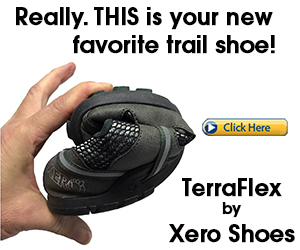 Here are more of my recommendations on barefoot-inspired running shoes.